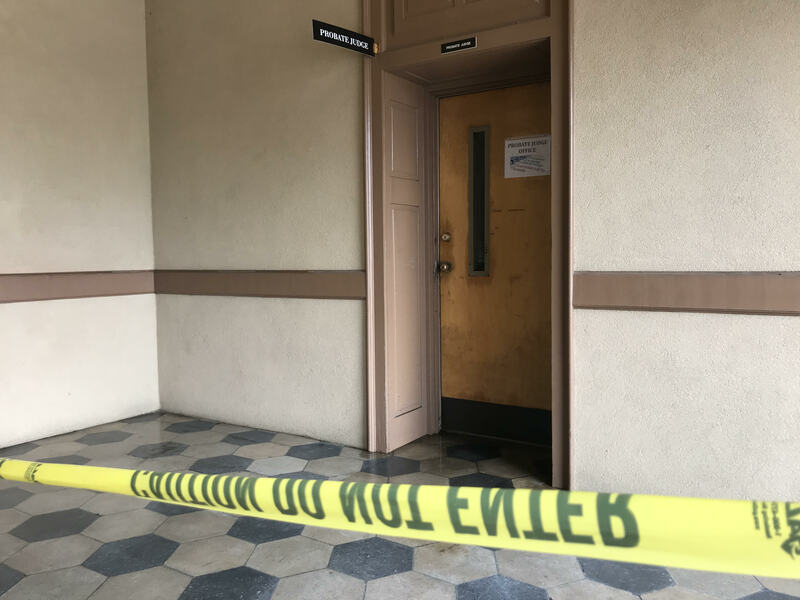 The Macon County Courthouse was closed for a second day after a fire early Monday morning. Now, County Leaders say some courthouse records were damaged or destroyed by the flames. Macon County Commission Chairman Louis Maxwell says the fire damaged the Probate Judge’s Office. The majority of the paperwork and furniture in the office was destroyed. Maxwell says 90% of records in the probate office were scanned and digitized several years ago. He hopes that will cut down on their losses. “We’re praying right now that many of the documents that were destroyed, that we can duplicate on site,” explained Maxwell. Maxwell says the courthouse should reopen Wednesday morning. The Macon County Sheriff’s Office and the State Fire Marshall are investigating the fire.